Come to think of it, that’s one of the things that struck me as a teenager, lying out in that field, gazing up at Comet West. Suddenly, after I learned a little about what comets are, it hit me. They hammer home the immensity of the cosmos. Yes, they are relatively nearby. But seeing them move from night to night — changing their place against the backdrop of the stars glistening behind them — is extremely powerful. I think it triggers something deep within the soul. 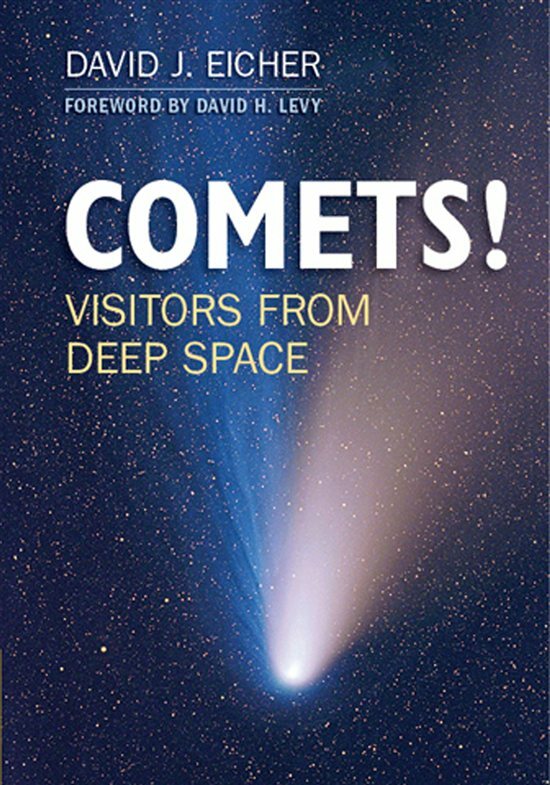 Not only were comets viewed as local phenomena, but for centuries they were also taken as portents of doom, omens of some impending event, usually a disaster. Only with the writings of Thomas Aquinas (1225–1274) and Roger Bacon (ca. 1214–1294) did the notion that comets may not be lurking in Earth’s atmosphere begin to step forward. But further intellectual work on the subject would really have to wait until the world emerged from the gloomy deep freeze of the Middle Ages. You can see more about COMETS! here.